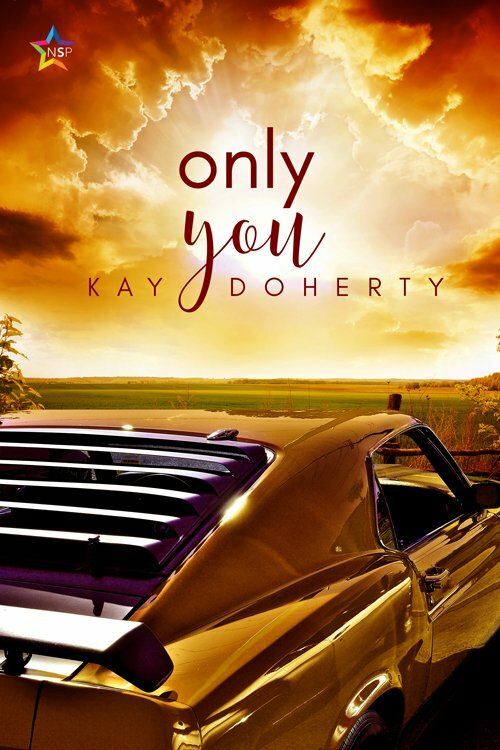 I’m so excited to announce that Only You is out now. Get it at ninestarpress.com or amazon.com. Just in time for Christmas.